This 1 lb. 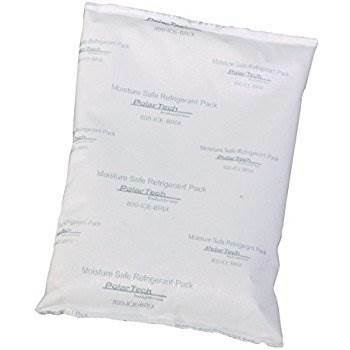 moisture-safe ice pack will help insure the freshness and quality of your Ehlenbachs Cheese Chalet order. Service Area: Madison, Janesville, Kenosha, Stoughton, Baraboo, Oconomowoc, Racine, Hartland, Fort Atkinson, De Forest, New Berlin and surrounding WI communities.